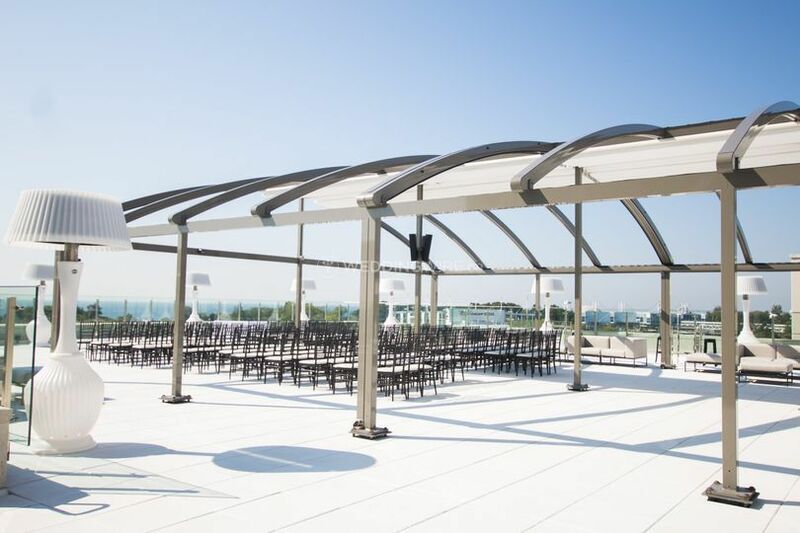 Hotel X Toronto ARE YOU A VENDOR? 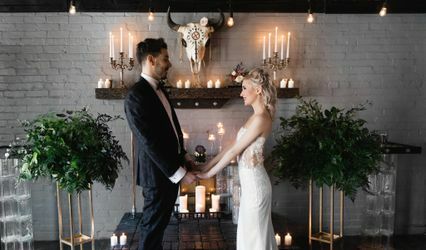 The Big Day is made even more special when you host it at the most unique wedding venues in Downtown Toronto. 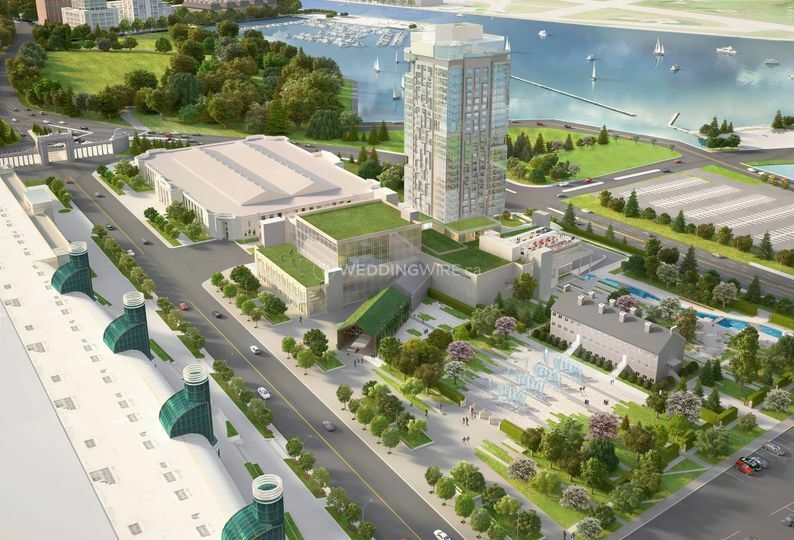 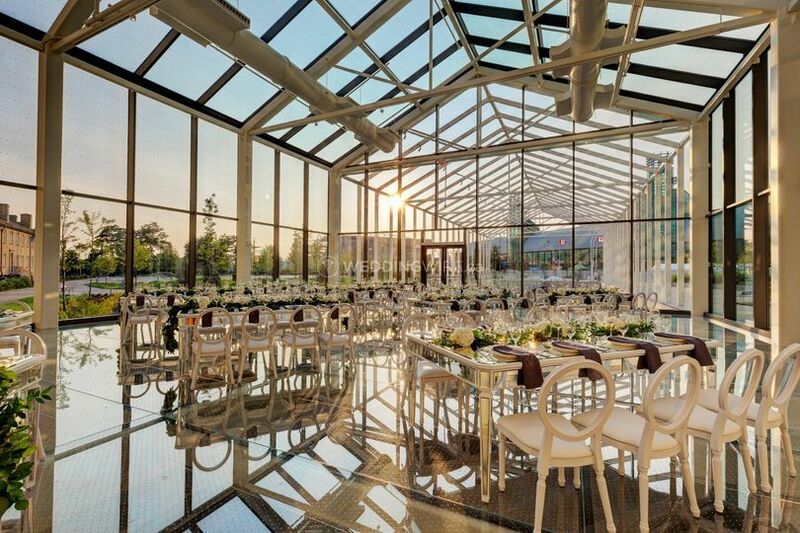 Hotel X Toronto is pleased to offer the premier waterfront wedding destination for stylish brides, grooms, and guests. 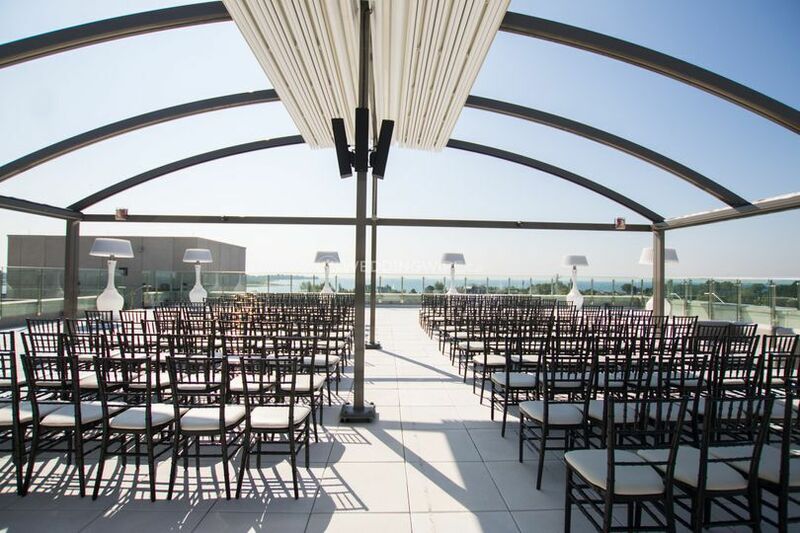 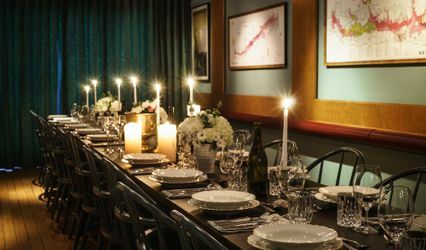 With a variety of eclectic, elegant, and extraordinary event spaces including a scenic rooftop patio and terrace, two stunning grand ballrooms, and impeccably groomed gardens, Hotel X Toronto sets the stage for wow-worthy weddings in Toronto. 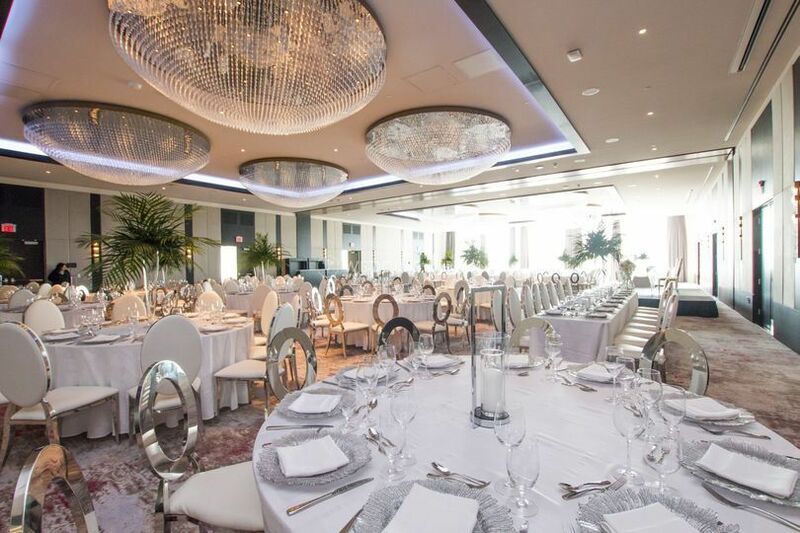 Whether you always dreamed of an intimate ceremony overlooking scenic Lake Ontario, imagined a grand ballroom celebration, or pictured your reception in perfectly manicured gardens, Hotel X Toronto has the ideal venue for your wedding Downtown Toronto. 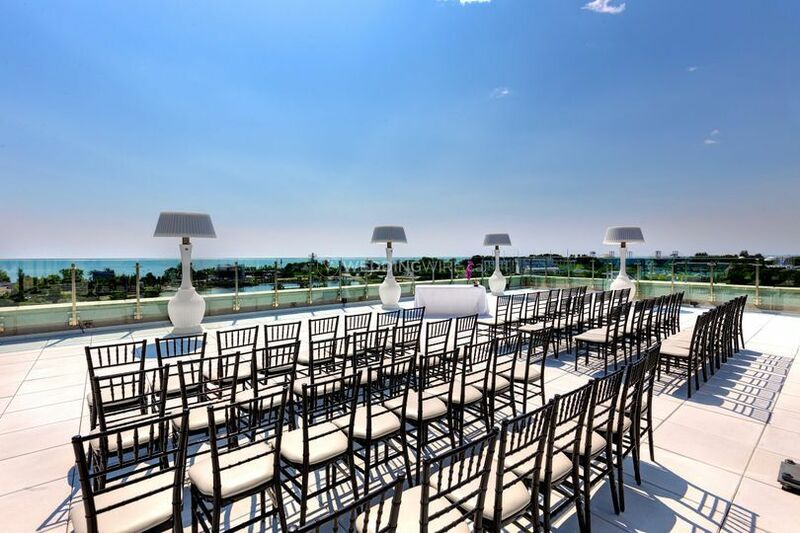 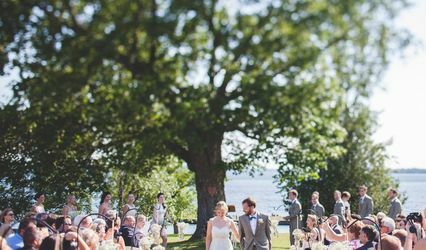 With spaces able to accommodate up to 2,000 attendees and 404 luxury accommodations for out-of-town guests, their unique venues are the ideal setting for your dream wedding. 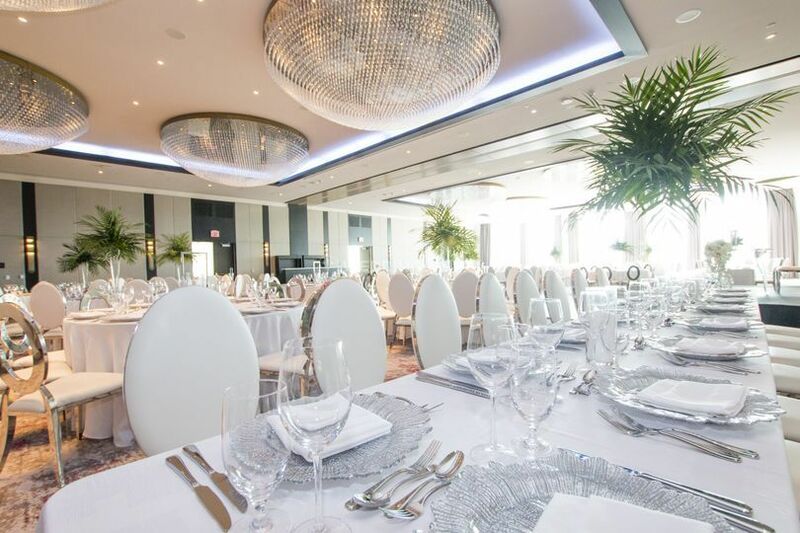 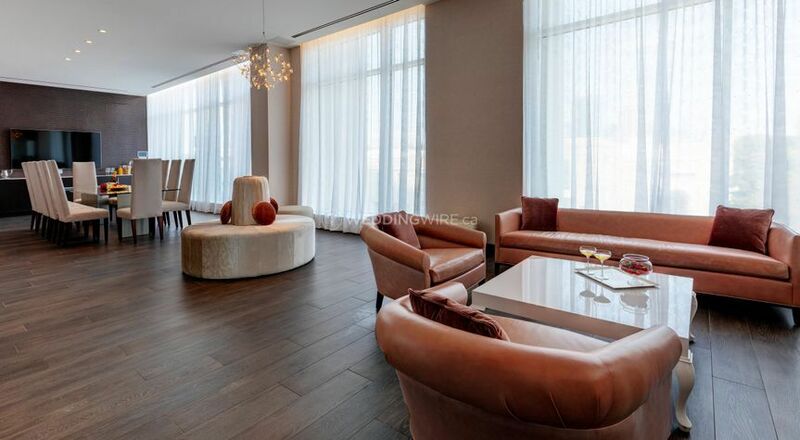 The best wedding venues in Downtown Toronto are nothing without the exceptional event planning and services that come standard at Hotel X Toronto. 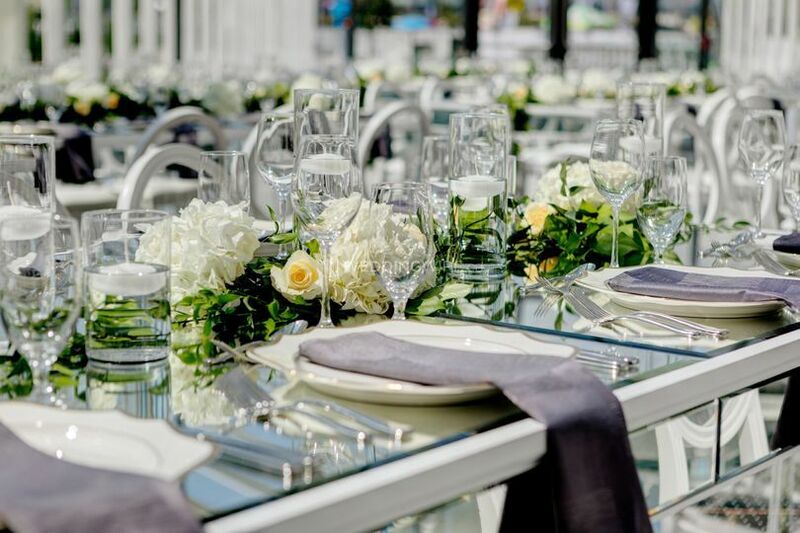 In addition to our stylish spaces, their team of dedicated wedding planners and specialists handle all the details down to the last, with attentive and personalized service to ensure your celebration is seamless.